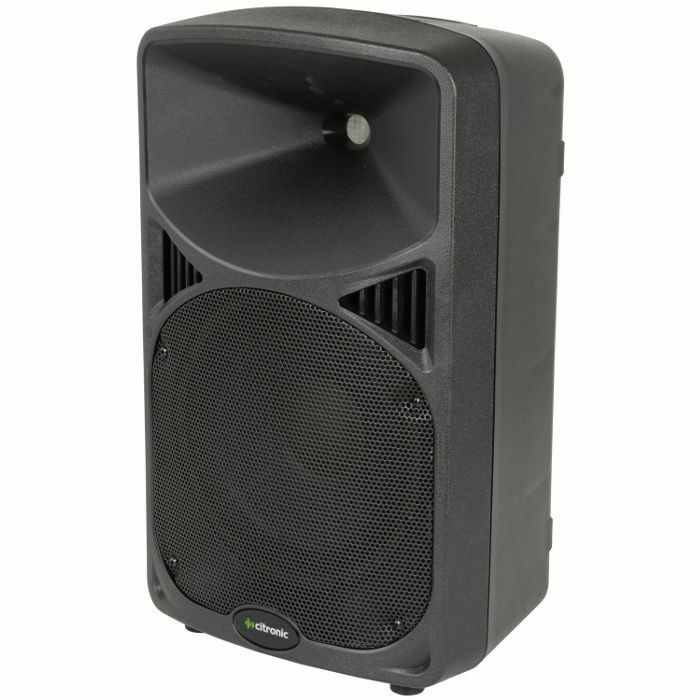 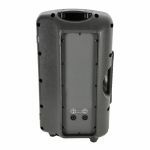 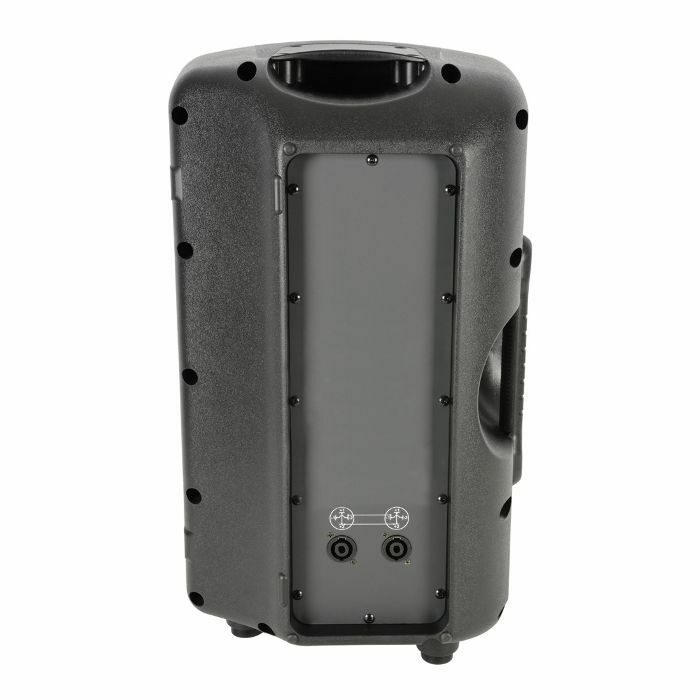 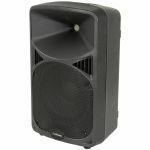 2-way passive PA speaker in high impact moulded enclosure. 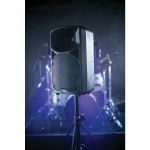 Each cabinet is fitted with side and top carrying handles and can be mounted via a 35mm pole mount or angled as a wedge monitor. 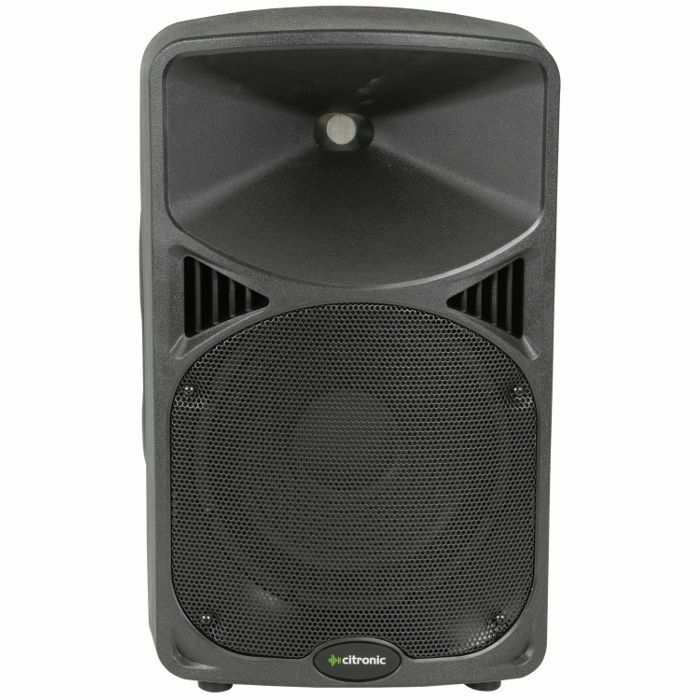 Connection from an amplifier is via 2 Speakon connectors on the rear panel, which are wired in parallel for connecting onto further speakers. 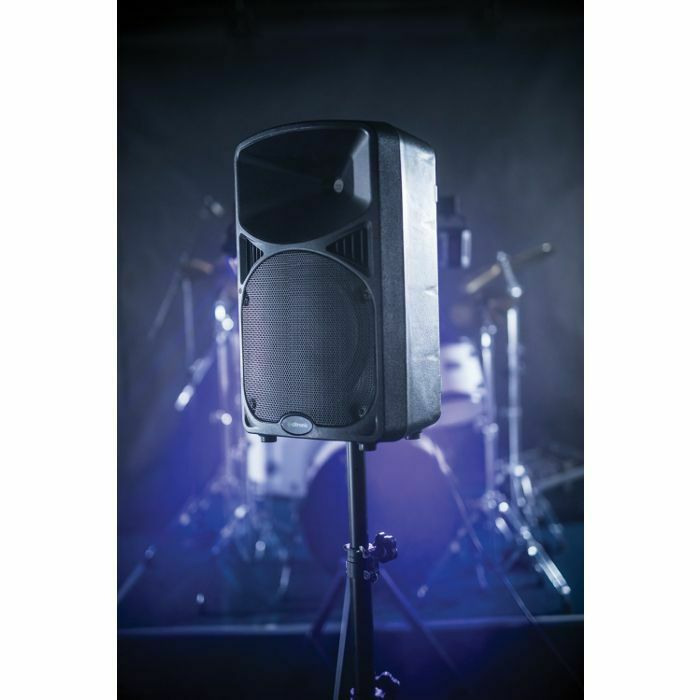 A punchy and powerful cabinet for compact and efficient sound reinforcement.